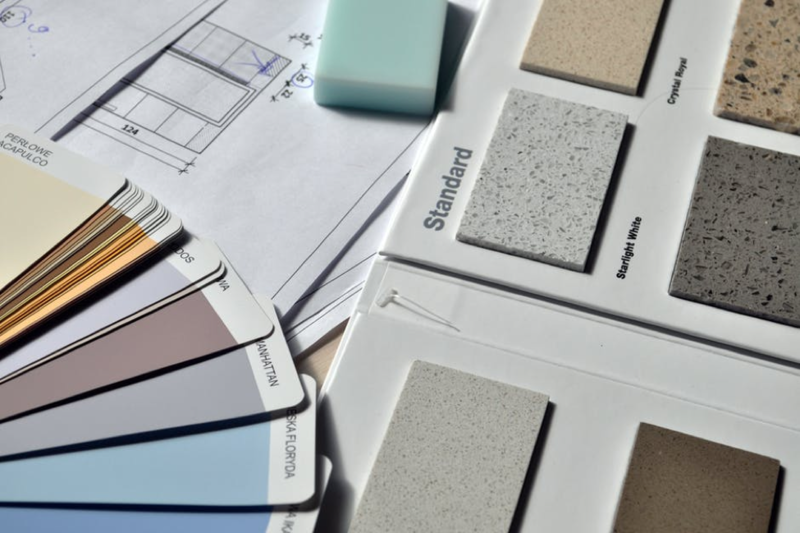 Renovating your home can be a tricky, expensive proposition if you rush into it without a solid strategy. There are plenty of factors consider, and you only have so much money to work with. With these realities in hand, it’s best to slow down and carefully plan your way to success. Below are some tips and pointers from seasoned home owners on home renovation. Take into consideration their advice and see if it’s appropriate for your situation. Home renovations, naturally, will cost you money. How much money, it really depends on how ambitious your plans are. Consult with your contractor regularly when planning for a major renovation. Chances are, especially when it’s your first time at it, you’ll be going over budget on the endeavor. There are plenty of reasons why you might spend more than your targeted budget, so it’s best to set aside some extra funds just to be prepared. You don’t want to be running out of cash in the middle of it all. You’ll just end up borrowing cash and spending more in the end to repay the interest. Home renovation is a major undertaking that will cost you time and money to complete. Unless you’re a multi-millionaire with really deep pockets, it’s best to temper your plans with realism. Be practical with your goals and you’ll achieve more with less. It’s all about “needs” and not “wants”. Sure, a decently-sized backyard pool might be a great addition to your home, but can you really afford the construction costs? Depending on the climate you live in, the monthly costs of maintaining a pool can also be a hefty sum to be burdened with. Doing your homework and having preparations are the keys to starting off your home renovation on the right track. Don’t neglect this planning phase, but also be dynamic enough to change your blueprints when the need arises. This is the practical approach to home renovation. Look into your pressing needs, while taking into consideration future matters as well. For example, you’ve been experiencing spotty mobile connectivity at your suburb home for ages now. No matter which carrier you use, you end up with poor signal strength. Since you see yourself using smartphones for the next few years, why not invest in a signal boosting device to improve your home’s mobile reception? Kits like the Surecall Force 5 and the like are easy to install and should greatly improve the signal strength in your home. This is vital, especially when it’s your first time at the rodeo. Ask for tips and pointers from your friends who’ve already gone through the hoops of home renovation. When that fails, you can always consult with local experts or some online communities out there. They may have valuable advice to give you that may greatly streamline the process of your home renovation. Which local manufacturers and suppliers to tap into, the best brands for a particular part or fixture – all these nifty minutiae, they’re bound to have some insight into. No doubt, you’ll benefit immensely from their experience. Home renovations are a tricky business! You never know what you might get into but at the same time its fun and enjoyable! Especially when your home is done and you can finally kick the feet up! but all of that takes hard work! Overall good read! Looking forward to more! You can even consider replacing your floor with wooden flooring. It will make your room look more elegant.